Lettuce blew the doors off the Tralf last night with an exciting, entertaining and high-energy set in front of a packed crowd -- no less than you’d expect from one of the hottest funk acts in the world. Inspired by Herbie Hancock, Earth, Wind & Fire and Tower of Power, the band, which has been performing since 1992, is more popular now than ever thanks to their most recent release, 2015’s “Crush,” which hit #1 on the U.S. Jazz Albums chart. The opening act was Portland-based band Jaw Gems. The four-piece group consisting of two keyboardists, a bassist and a drummer mixes funk with hip-hop and electronic influences. Their set was groovy and danceable but, unfortunately, mostly forgettable. While the rhythm section (bassist Andrew Scherzer and drummer DJ Moore) was tight and focused, it felt like the two keyboards spent the entire set meandering. With each song lacking a distinct hook, it was hard to discern each from the previous one. Then Lettuce took the stage. Bassist Erick “Jesus” Coomes began pumping up the crowd from the start, jumping around and getting people dancing the moment the music began. The hour and 45 minute set managed the difficult trick of feeling loose yet focused, with a groove that sounded both organic and as though every note had been thought out and perfected. The group performed as one cohesive unit with guitarist Adam Smirnoff, keyboardist Nigel Hall and saxophonist Ryan Soldis delivering slick solos and Coomes laying down some of the tastiest bass licks I’ve heard in a while serving as ringmaster/hype man for the group. Drummer Adam Deitch provided a solid foundation accompanied by understated rhythm guitar courtesy of Smirnoff. With little to no break between songs, the set flowed seamlessly and the funk kept flowing. From the light show to the enthusiastic crowd, you could feel the electricity in the room. The group played a combination of old favorites and some new material from their upcoming album, and The Tralf was grooving. The high point came about an hour into the set as Lettuce introduced Nigel Hall in the part of vocalist and he performed crowd favorite “Express Yourself,” a 20-minute jam featuring the motif from “Mr. Big Stuff” that nearly brought down the house. Hall’s soulful vocals were spot on and it was a shame they weren’t utilized more often (he sang on only three tunes). Other highlights included “Sounds Like a Party to Me” and “Do It Yourself,” where Hall alternated from singing behind the keyboards to front-and-center on stage. It was clear the members of Lettuce were having just as much fun as the crowd, and the energy as well as the groove was contagious. Their performance proved why they’re so popular, and if anyone came to this show not really knowing much about the band (like my guest, who couldn’t stop moving the entire evening), they likely came out fans. I look forward to Lettuce’s return to the Buffalo area. For more on Lettuce, check them out at lettucefunk.com for music, live video and more. 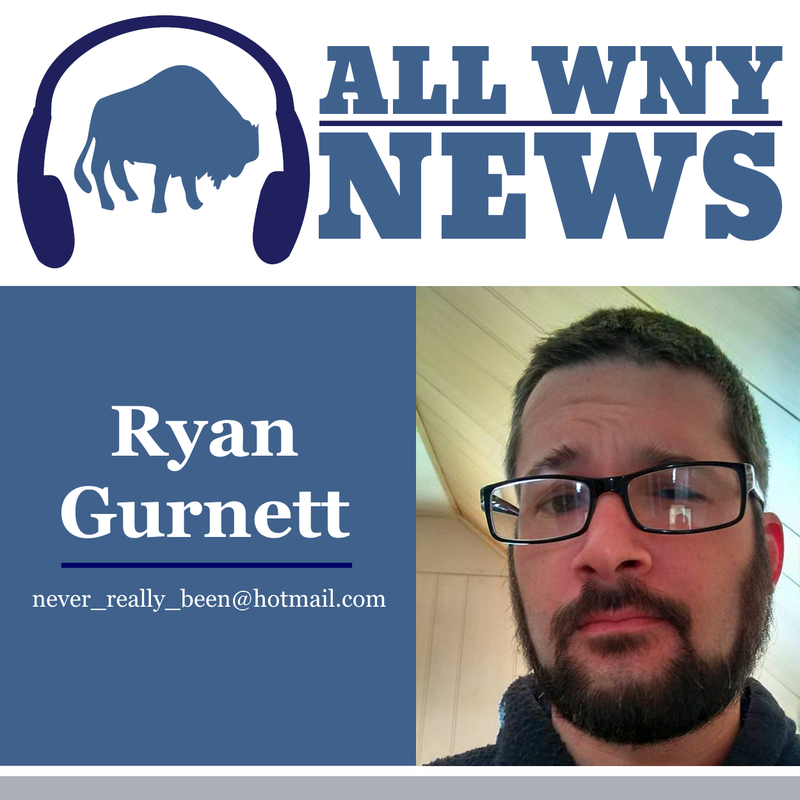 Ryan Gurnett is a local musician with an appreciation for other local music. Email him at never_really_been@hotmail.com or find him on Twitter @SirWilliamIdol.